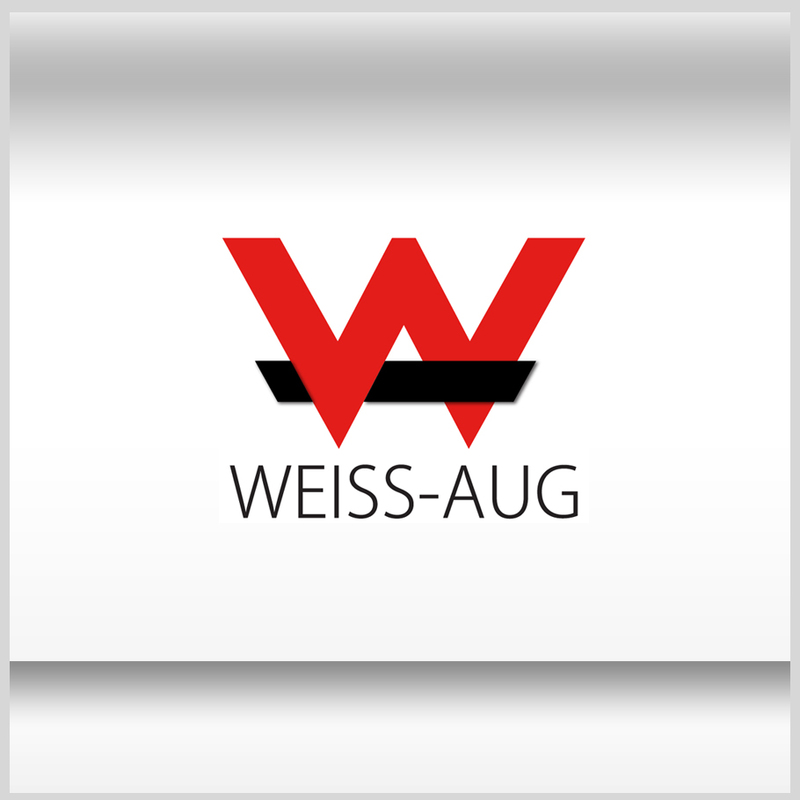 The philosophy of the Weiss-Aug Group is to develop through the partnership of industry leading organizations with complimentary capabilities, the best precise complex metal forming and plastics component capabilities from development through high volume production. We will strive to expand our technology, capabilities, and continuously improve our performance alongside our customers. As our customers move to more advanced technologies, component needs and better performance, The Weiss-Aug Group provides its customers with extended engineering expertise, increased size and capability range, and access to a wide range of technology. Paired with a strong culture of quality, innovation, and leadership, each Weiss-Aug Group company can effectively provide solutions to a wide range of customer needs.